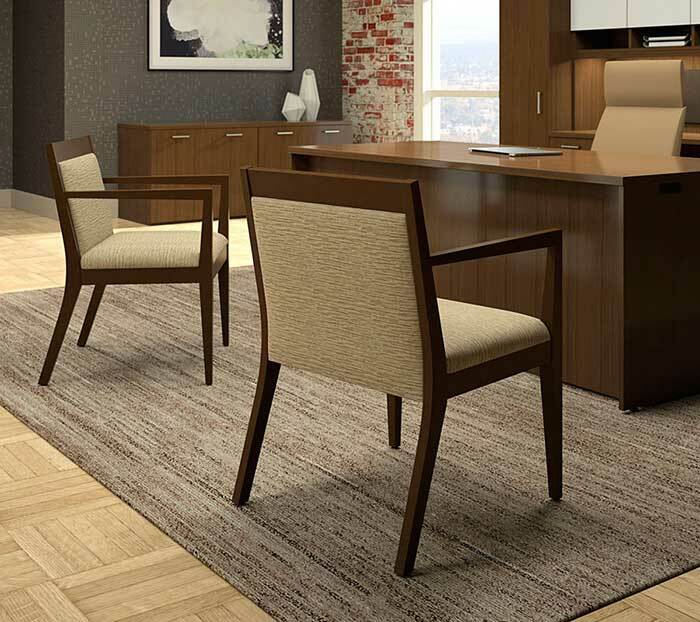 ESP Business Furnishings offers an extensive range of styles and finishes, along with custom designs to meet the needs of every private office. 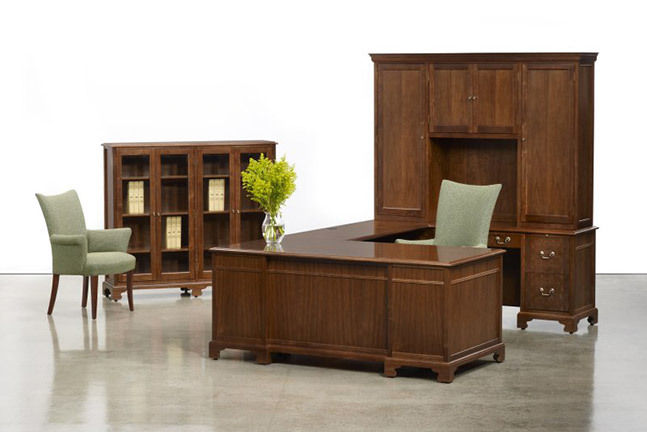 From distinguished, detailed, traditional wooden desks in solid oak to sleek, aluminum-legged, ebony-topped tables, ESP Business Furnishings has a private office configuration to fit your work style. With free design consultations and layouts, in-depth product knowledge, and custom designs, we guarantee our high-quality, performance-oriented furnishings work as hard as you do. Private offices are no longer merely a symbol of prestige, but rather a tool for inspiration, quiet reflection, and focused work. Private offices house your highest-paid employees with the most per-person footprints. 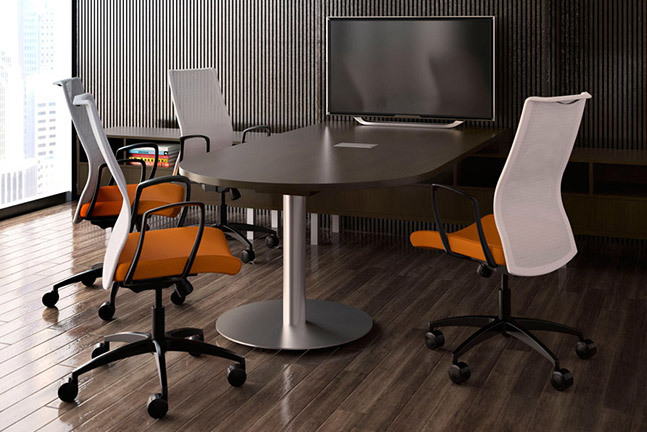 A place this important to your business and your employees deserves furnishings that promote positive outcomes, speaks to your brand, and performs reliably. 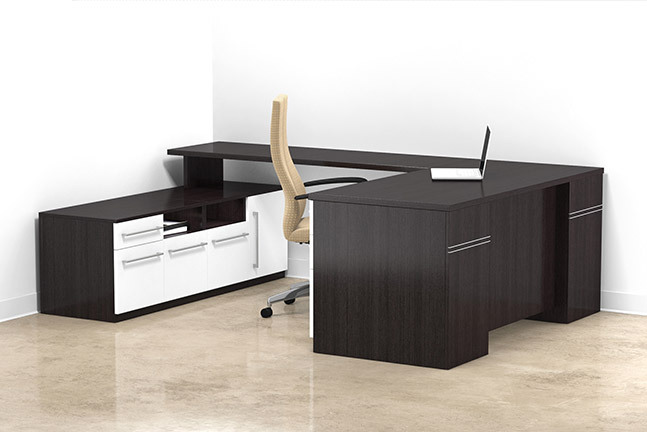 Our line of private office furnishings support the functional needs of today’s evolving office spaces in the healthcare, education, finance, and high-tech industries. 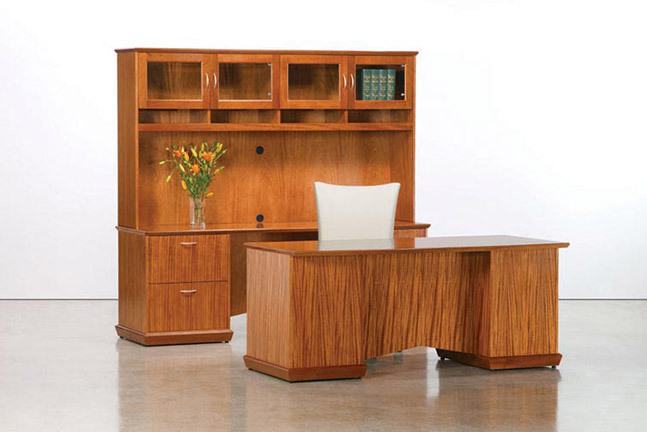 You can count on our 30 years of experience to provide you with the best furniture and the right style for your private office. 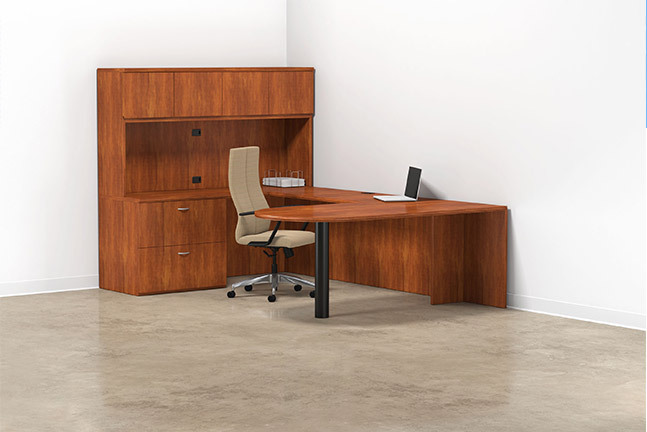 Whether you’re looking for a corner desk or a work table that accommodates collaborative, side-by-side work, ESP Business Furnishings has a private office solution to fit your employees’ needs and work styles. Your space should be conducive to supporting your employees’ mental and physical capacity. It should inspire creativity, promote learning, encourage collaboration, and boost productivity. 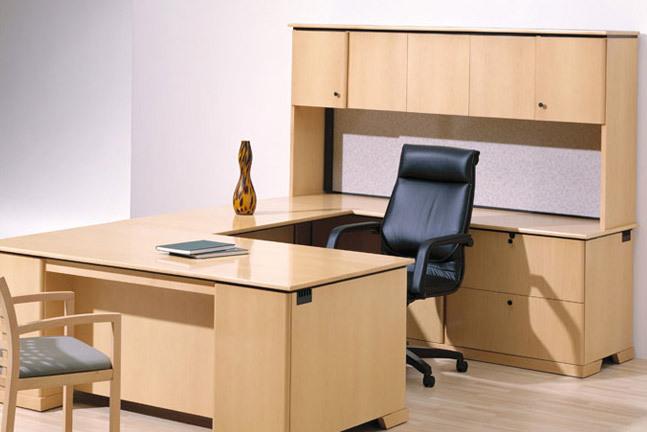 ESP Business Furnishings helps you work smarter, not harder. 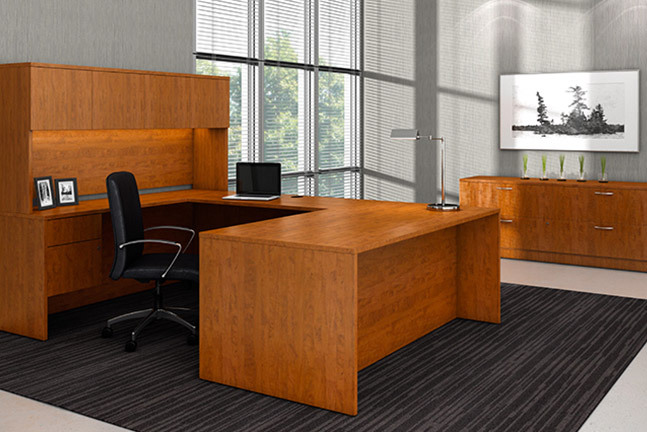 Traditional: Dark wood finishes in a classic style are timeless, comfortable, and richly detailed. Traditional furnishings project strength, stability, and distinction. 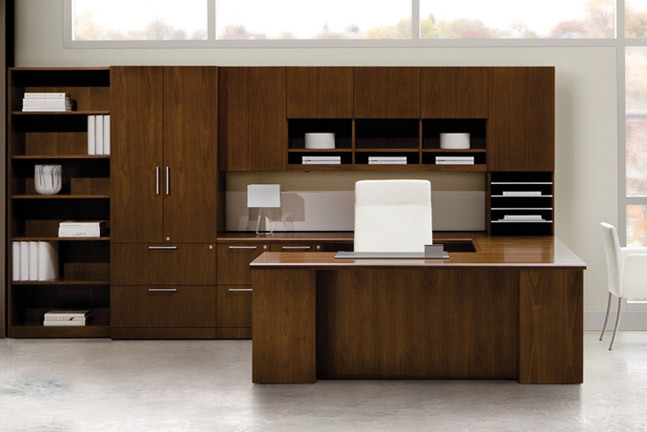 Modern: Crisp, clean lines and a simple color palette with finishes in metal and glass connote sleek elegance and sophistication. Contemporary: Technological integrations and softer geometric lines create a clean yet welcoming aesthetic that’s fresh, subtly sophisticated, and nuanced. 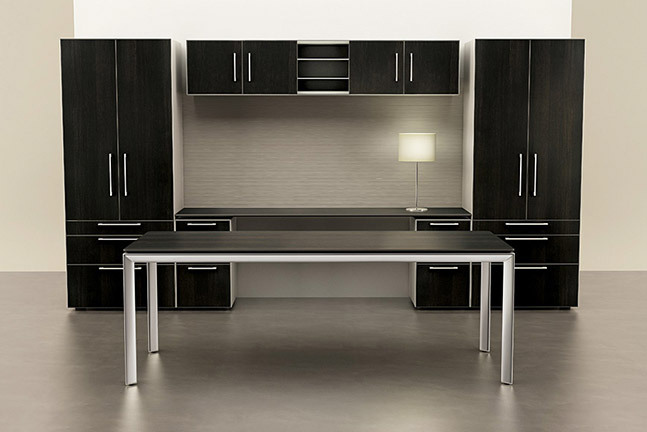 Minimalist: Focused on functionality and ultra-clean lines, a minimalist design is simple and streamlined, pared down to its essence. Industrial: Urban and raw, this design style allows the materials to take center stage. 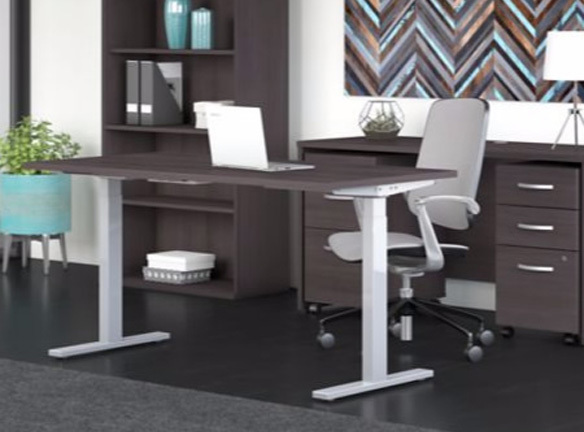 At ESP Business Furnishings, we understand that your workspace is a business tool that reflects and reinforces your core values, attracts and retains talent, and helps your employees function at their best. 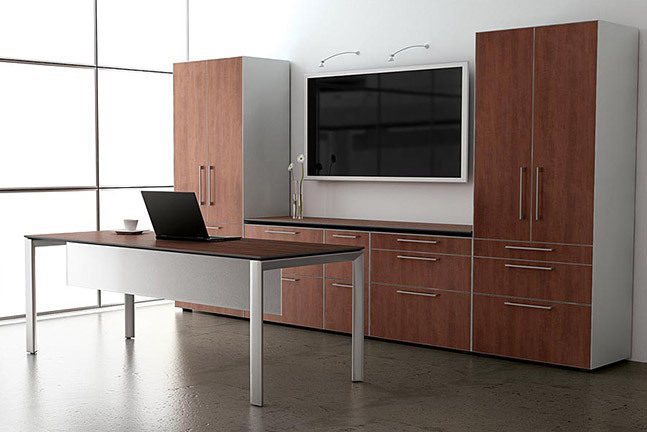 Your furniture is a key element of your workspace that literally supports your employees day in and day out. 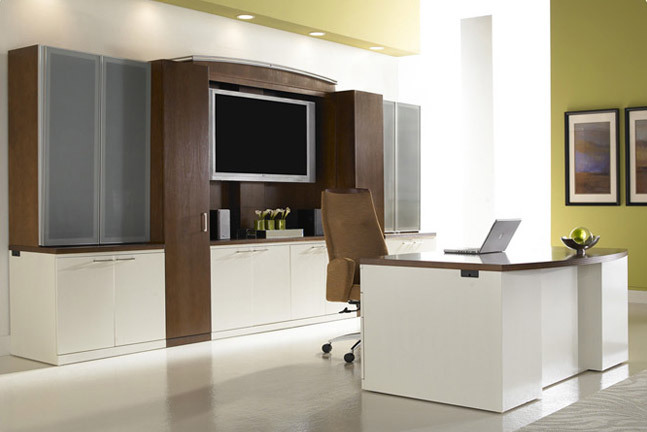 Call us today for your private office design consultation!